So after the Disneyland installed theme parks in different cities as Tokyo, Hong Kong, California, Paris and soon in Shanghai, the company will soon launch another attraction revolving around the world of the toys that come to life, Toy Story. People of all ages should now save a buck a day to get the tickets to meet and greet Andy and his toys: Sheriff Woody, Buzz Lightyear, Rex, Mr. and Mrs. Potato, Slinky Dog, Rex and the Aliens. 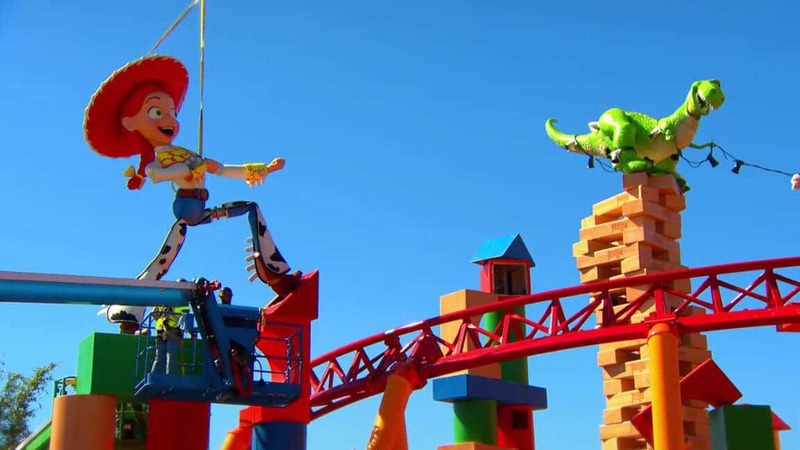 A theme park based on Toy Story located in California is about to finish its construction. The park will feature several rides with the rollercoaster as its main attraction. According to Disney’s description of the park, the buildings they created were all designed to look like huge objects, making guests feel like they have been shrunk to small toys. 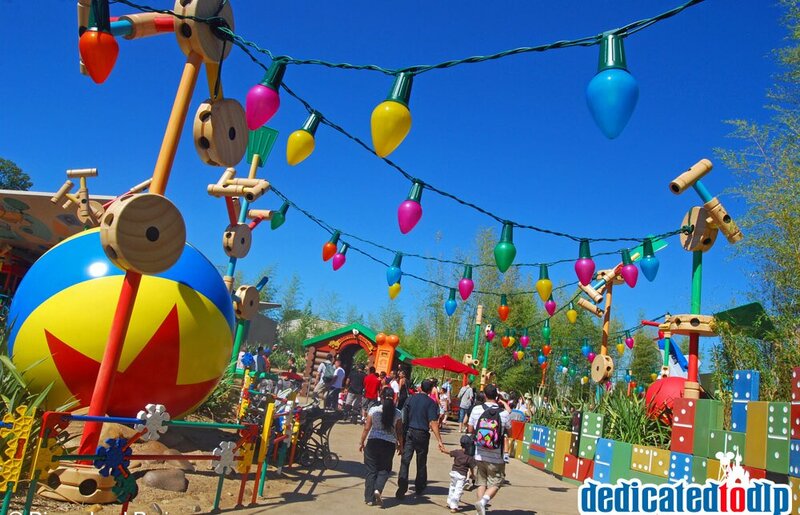 Of course, all of your beloved Toy Story characters will be there to welcome you and accompany you as you stroll around the area. With the buildings designed to look like giant blocks, you will surely feel like you shrunk into toy-size. Another ride to enjoy is the Alien Swirling Saucers. It will take you out of space in a dizzying rocket ship travel. And to make the experience more realistic, a space electronica will be there to give an out-of-this-world beat. Another ride to appreciate which all Buzz Lightyear fans can enjoy will be The Claw. It will be installed at the arcade area and will also feature a rocket-themed travel. Disney will never let you go hungry while inside the park. You can refill a whole tummy of energy at the Woody’s Lunch Box which is a food court that serve all kinds of sodas, yummy treats, and snacks. 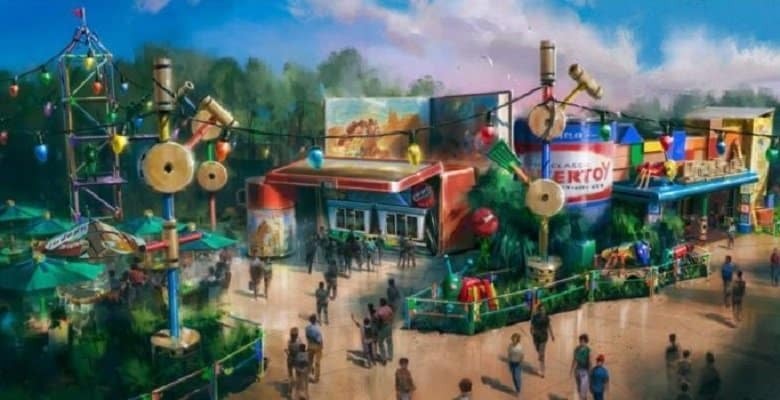 “We can’t wait for our guests to experience Toy Story Land, and the new quick-service window located within the land will surely delight hungry toys and people alike. So be sure to save some money and fly to California next summer to meet Light Buzzyear and his crew at the Toy Story Land. 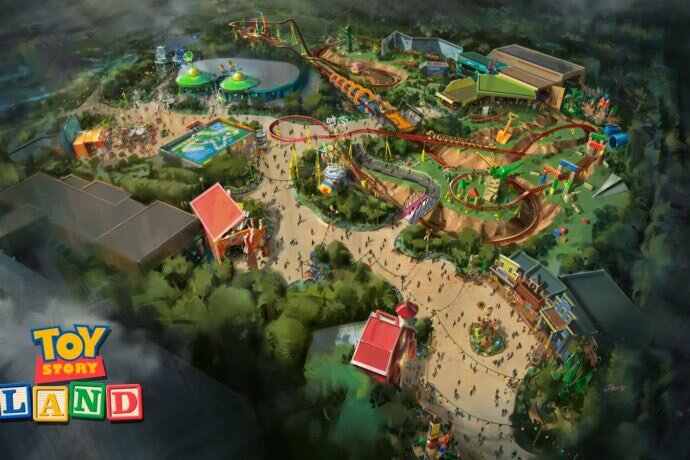 The construction of the Toy Story Land was confirmed by Walt Disney Parks & Resorts Chairman Bob Chapek earlier this year at the D23 Expo 2017. 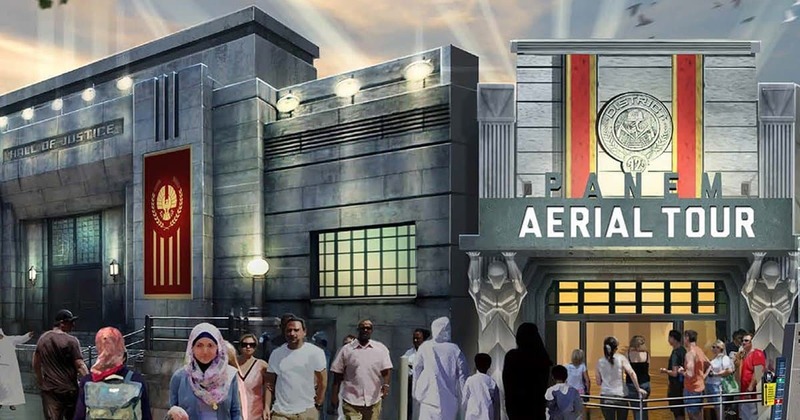 Fans of the animated movie have since been eagerly waiting for the park’s opening date which is expected to be in 2018’s summer season. Now is the perfect time to save up! We sometimes think that those unbelievably beautiful locations and/or places only exist in fairy tales. But believe it or not, the real world has them, too. You just need to visit them personally to really appreciate their beauty. For now, though, you can opt to see them via pictures. Below are images of the most picturesque places we have gathered from the different corners of our planet. Perhaps they will encourage you to travel someday. Check them out! A village in Albinen, Switzerland is willing to pay a huge sum of money to any family who would agree to migrate and live in the zone. For a place to be called a community, it naturally needs a number of people and some establishments to support its economy. Without people working for the profit of a community, the place is likely to die, forcing the remaining population to seek a greener pasture from a stronger district. While overpopulation is a problem in some regions of the world, some areas are ironically finding it hard to attract people to live in their zones just like the mountainside village in Switzerland that’s running empty of residents. Despite the scenic views from the village, its being rural is probably a big factor why migrants keep on rejecting its offer of residency. This remote village in Switzerland has a pretty majestic scenery but it is t the risk of being shut down.